If you cannot bear the thought of another meal without one of our spicy Hot Sauces click the yellow button to order them online. 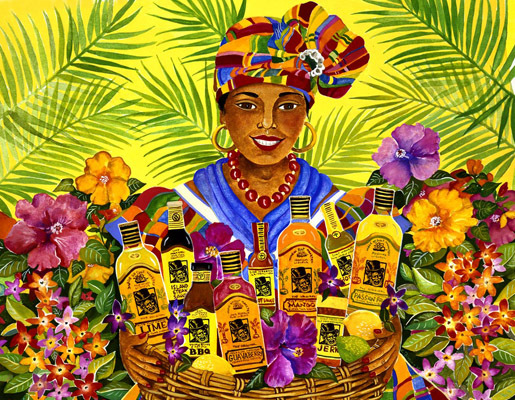 If you never want to miss our rums at your next party or celebration, find your nearest store here!. Or download this handy PDF (34kb).